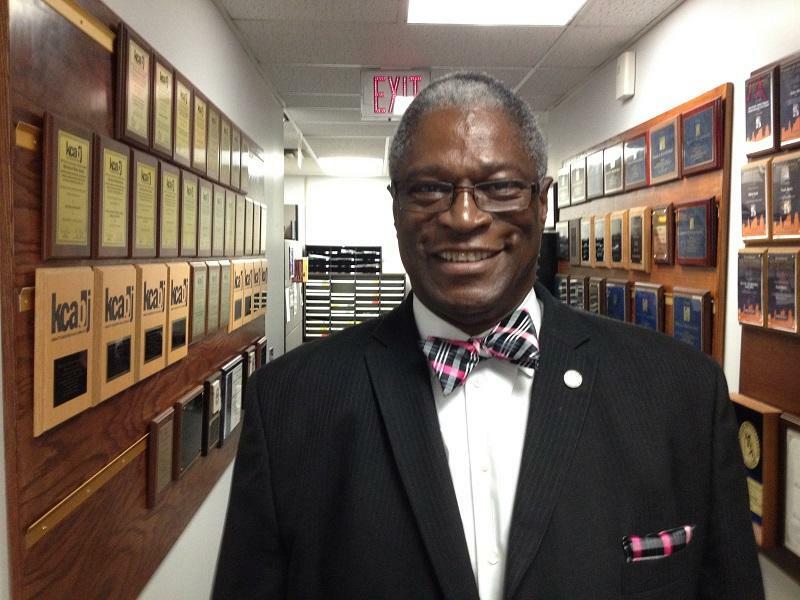 Kansas City, Mo., Mayor Sly James stopped by KCUR to talk about Ferguson and how Kansas City is similar and different from the St. Louis suburb. In light of protests in Ferguson, Mo., over the police shooting of Michael Brown, Kansas City leaders held a panel Saturday centered around a big question for people of color: What should I do when I am stopped by the police? In a conversation with Up to Date's Steve Kraske, Kansas City Mayor Sly James addressed questions about the panel and how Kansas City compares to Ferguson in terms of law enforcement, diversity, and community trust. The advice that seemed to be the most common is this: do what is requested of you, do it without conflict, end the process as quickly as process, and reserve any questions, if you absolutely have to ask them, until after you've already gotten through the process. Ask them politely and move on. The worst thing you can do is engage in a confrontation, because it is going to be one that you will lose. I learned in the Marine Corps., that you don't mess with the people who prepare your food, give you your shots, or issue your paycheck. Just do what you need to do, and then if you have a problem, go through the channels and make a complaint with the Citizens Complaint board. Ferguson can happen anywhere. The racial tension is there. St. Louis has the Delmar divide, north and south, Kansas City has Troost. Kansas City has a minority population that is still somewhat distrustful of the police, though it is getting better. St. Louis and Ferguson certainly had that situation. Each city has police departments that are majority white policing minority communities, though I think we're a little better at working towards [diversity]. It can happen anywhere. The things that we're trying to do to prevent it are community policing and community outreach. The Community Action Network (CAN), where police officers really do work with the community, [requires] that they don't wear uniforms and get to know the people. The people come up and talk to them like they are regular neighbors. The interesting thing is, a lot of police officers don't believe this is real policing. Real policing [to them] means you're putting handcuffs on somebody and dragging them to jail. So I appreciate and applaud the fact that we have a police department where at least some of our top-echelon leaders and officers recognize the value of that kind of closely connected, community-based policing that keeps issues and problems down. One of the things that impedes the ability to attract young African Americans and Latinos into the police force is that there is an inherent community distrust of the police force. So [young minorities are] not going to voluntarily say in high school, "I'm going to be a cop," because in certain schools and environments that isn't very cool. There's always just a basic problem of integrating minority races into traditionally majority established organizations. Particularly those that are paramilitary, police departments, and fire departments. You've got to change the internal culture of the organization to be receptive to receiving new people and different cultures. If you don't do that, you won't retain them. Our police department and others have had similar situations and similar problems. I want to be careful and say right up front that I work with the police department here in Kansas City, and I have a great deal of respect for Chief Darryl Forté, his deputy commanders, and for the officers who do their jobs. I also recognize, as a black man, that I have been pulled over and stopped for virtually no reason at all. One occasion where I was pulled over, the first question [from the police officer] wasn't, "Do you have a license and registration?" but, "Do you own this car?" Frankly, unless you're a person of color, you don't experience this. Again, not every officer is like this. It only takes a few officers to give everybody a bad name. And there are a few bad officers. The bottom line is that, traditionally, historically, chronically, consistently, and presently, African-Americans and Latino men are not always treated with the same dignity and respect as others. 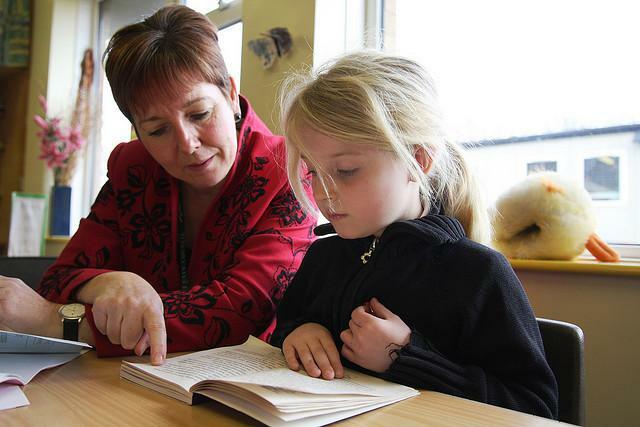 A new campaign is urging parents to spend more time reading with their kids, and Kansas City is at the front of this push for early childhood education. On Monday's Up to Date, Kansas City mayor Sly James and a representative from the U.S. Department of Education join us to discuss what cities can do to promote early learning for kids. We also talk with Mayor James about what the situation in Ferguson means for Kansas City residents. We also take a look at some economic and development issues facing the city. Missouri Governor Jay Nixon's spokesman says Nixon will NOT attend Monday's funeral "out of respect for the family, who deserve time to focus on remembering Michael and grieving their loss." 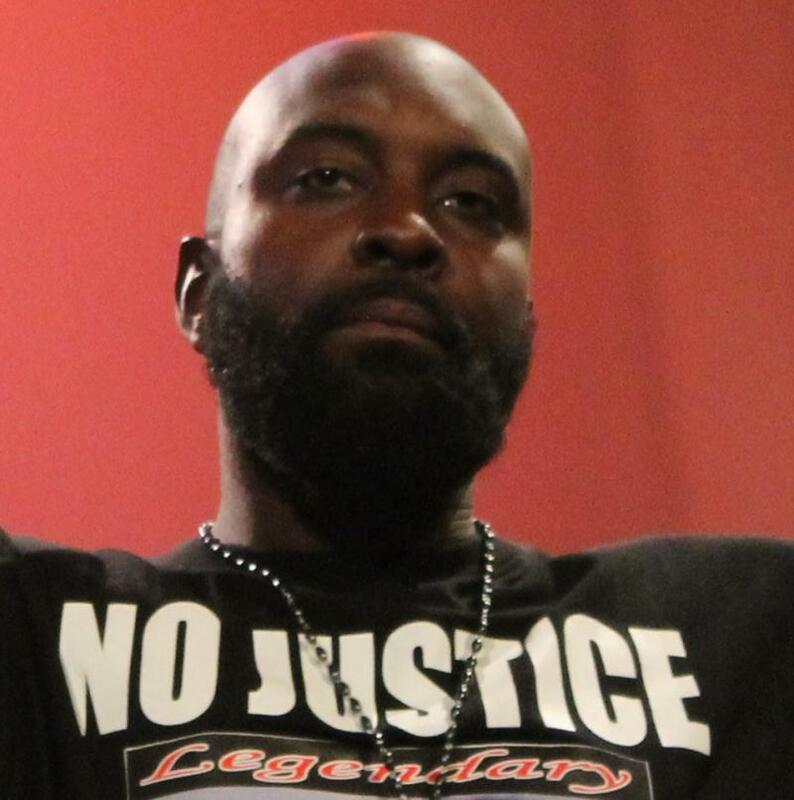 The parents of Trayvon Martin joined Michael Brown's father on stage Sunday evening in Forest Park, to speak at Better Family Life’s annual Peace Fest. Politicians, religious leaders and police hosted a town hall meeting Saturday at St. James United Methodist Church to help young African-American men be prepared for one question: What do I do when I am stopped by the police? The nation and media continue to be focused on what happens next in Ferguson, Mo. after unarmed teen Michael Brown was shot dead by a police officer two weeks ago. Local authorities wanted to take this chance to help avoid a Ferguson in Kansas City.